For the last few weeks, I along with my sister and niece have been working on a new pattern for a Halloween quilt. It’s called “BOO!” and is a patchwork-word quilt, that is excellent for featuring all the fun-spooky Halloween fabrics. I still need to add the binding, but just had to share some photos of it. 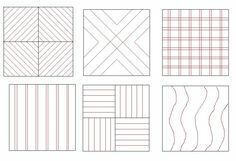 I use Spoonflower to print the photo design on a fat quarter and then cut those blocks into 5 inch squares to use in the quilt. 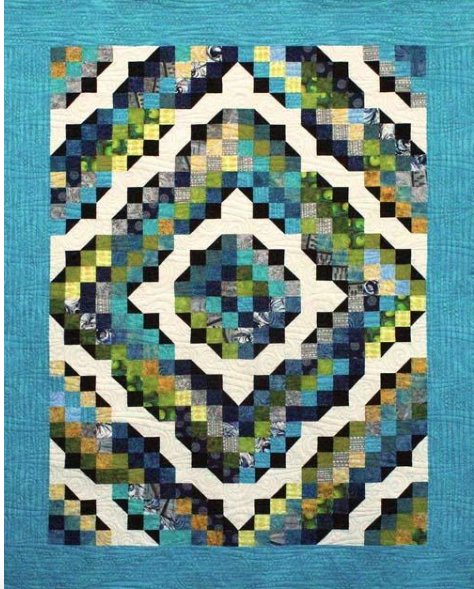 A pattern for this quilt is in the works. My sister and niece are both working on their own BOO! 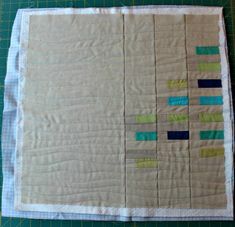 quilts, so thrilled to have them help with the testing of the pattern. 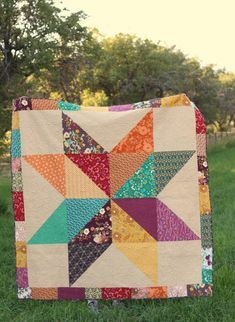 I had a few boo-boos – quilt math is hard you all!! !